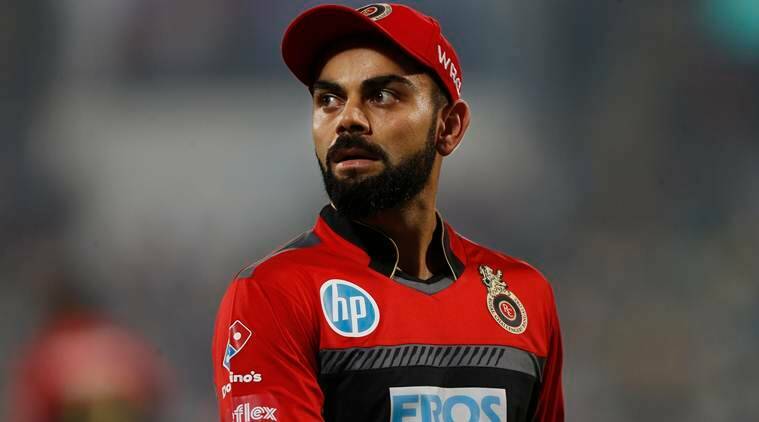 Led by Virat Kohli, the Royal Challengers Bangalore have never won a title; in the last season the team struggled and finished sixth with just 12 points from 14 games. The Indian captain blamed poor decisions that cost them close matches, but it wasn’t even the first time the team had finished in the bottom half of the table. Given the skeptics, Kohli will keen on winning some silverware to get a major boost ahead of the World Cup. 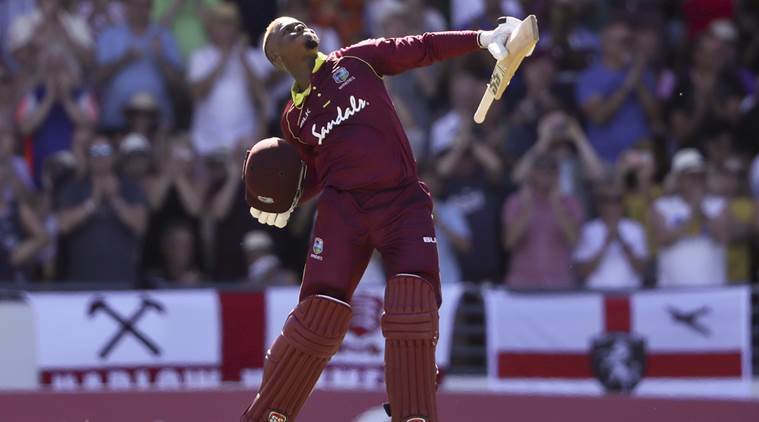 At this year’s auction, RCB bought explosive West Indies batsman Shimron Hetmyer, who is well suited to open the batting. The 22-year-old has opened for the U-19 West Indies side that won the World Cup in 2016, and has done the same for the senior team as well. 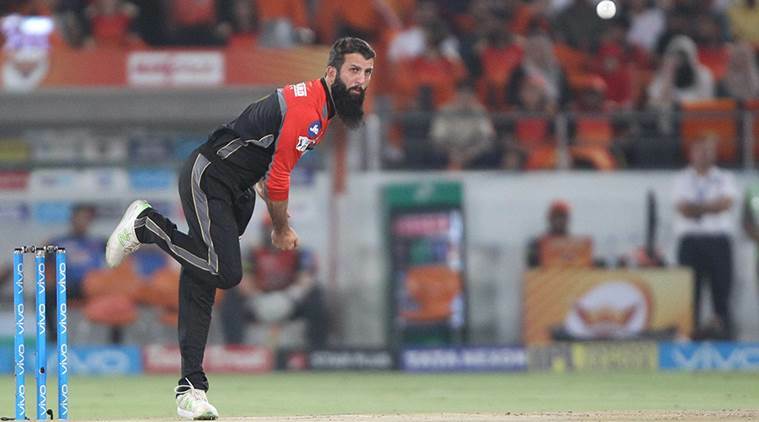 His presence should provide some cushioning for the middle-order, which is packed with heavy hitters, like Marcus Stoinis and Heinrich Klaasen, and match winners Kohli and former South Africa captain AB de Villiers. If Hetmyer fails at the top, he can always drop to the middle-order, and Kohli can open. There’s uncapped talent in the form of Shivam Dube, who was sold for Rs 5 crore, a day after he hammered 5 sixes in an over in a Ranji game. And there are experienced all-rounders like New Zealand’s allrounder Colin de Grandhomme, and Australians Stoinis and Nathan Coulter-Nile. 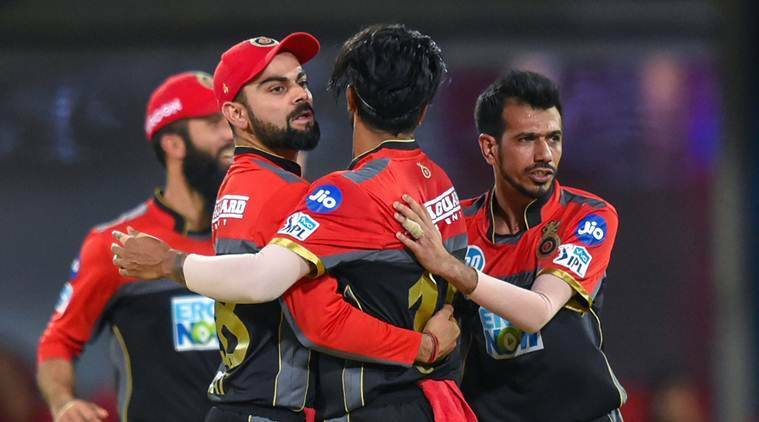 At first glance, RCB’s bowling department appears to be weak. 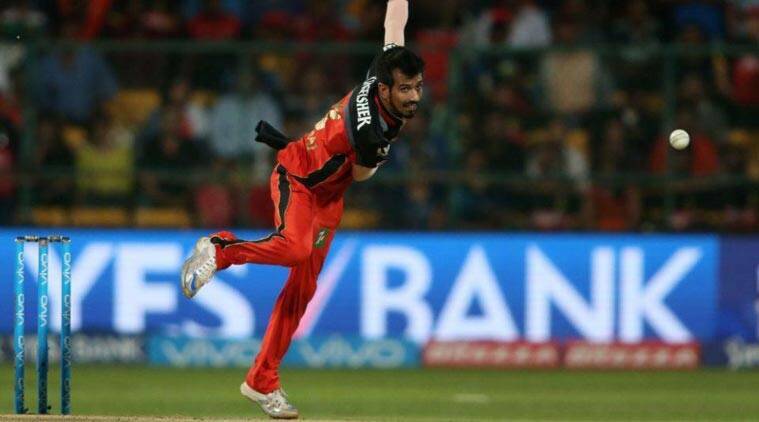 Yuzvendra Chahal, who is a regular member of India’s limited-overs squad following success in overseas tours since 2018, can take wickets at regular intervals. But given batsmen will be looking to go after him, Chahal could be expensive at times. New Zealand pacer Tim Southee had a forgettable IPL in 2018, but then he’s not had a great time at the tournament. Over the years, he has taken 27 wickets in 37 games at an average of 43.51 and an economy rate of 8.45. The other experienced fast bowler, Umesh Yadav, had a forgettable T20I match against Australia in India, and will be keen on having a good outing. 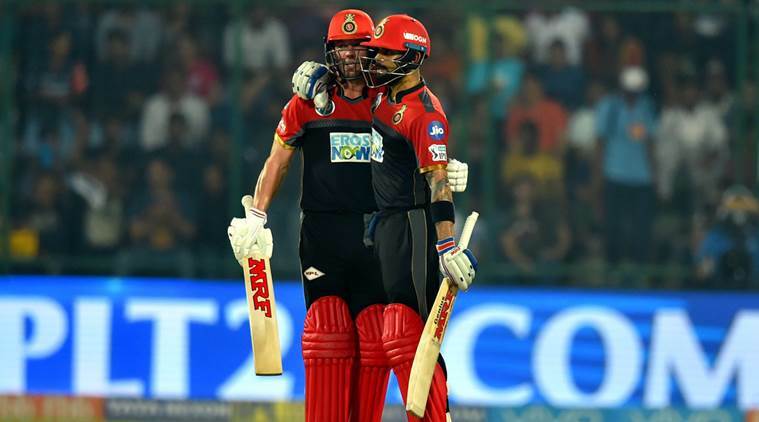 RCB’s strength remains its batting department. Despite releasing openers Quinton de Kock and Mandeep Singh, the team has enough options. As an opener, Kohli scored 973 runs in 16 games in the 2016 season, thanks to which the side reached the final. The 30-year-old is coming into the tournament in even better form, and he has the ability to single-handedly chase down any total. Add de Villiers to the mix, and there will no respite for any bowling attack if they get going. The side won’t have three primary all-rounders for the entire season. Australians, Coulter-Nile and Stoinis, will only be available till May 1, since Cricket Australia has already said they would be recalling their players for World Cup preparations. It’s the same case with Moeen Ali. 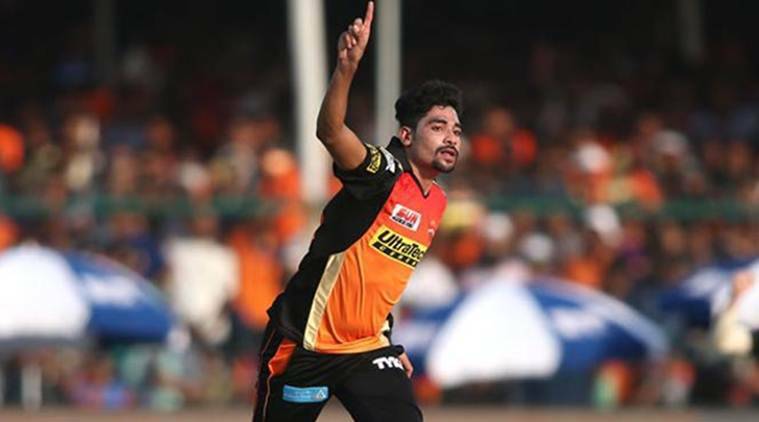 The England allrounder, who was impressive in the few games he played in IPL’s last season, will also have to return after April. After India’s 3-2 home defeat in the ODI series against Australia, Kohli’s captaincy has come in for criticism from former India legends like Bishan Singh Bedi and Anil Kumble. They’ve argued that the 30-year-old struggles in MS Dhoni’s absence. Kohli will be eager to prove them wrong.